Every day, official selection feature films go under the microscope with a professional film journalist. The discussions are centred around topics like, artistic direction, graphic and technical choices and production distribution. 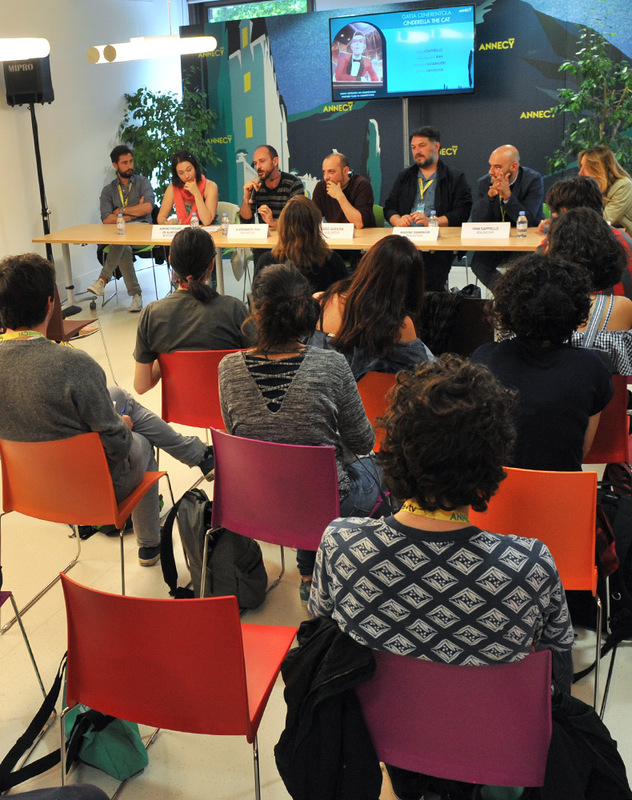 The "Feature films in competition press conferences" are also a time for discovery, thanks to the friendly atmosphere and the bond that is created between guest teams and the public.